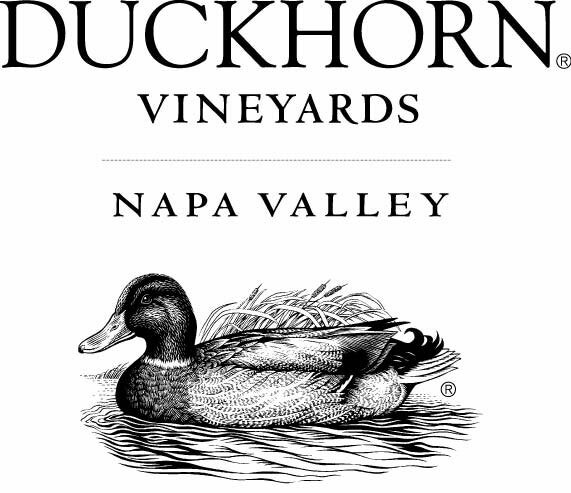 Best known for their Bordeaux varietal wines, Duckhorn Vineyards was founded in 1976 and produced a modest 800 cases of Cabernet Sauvignon and 800 cases of Merlot in 1978. Boasting seven estate vineyards, owner, Dan Duckhorn has numerous vineyard blocks to choose from, allowing for a variety of flavor profiles. Duckhorn has a passion for Merlot and began producing Merlot as a stand-alone wine long before it was popular. The winery was built on the philosophy that great wines begin in the vineyard and emphasis has always been on site and terrior.